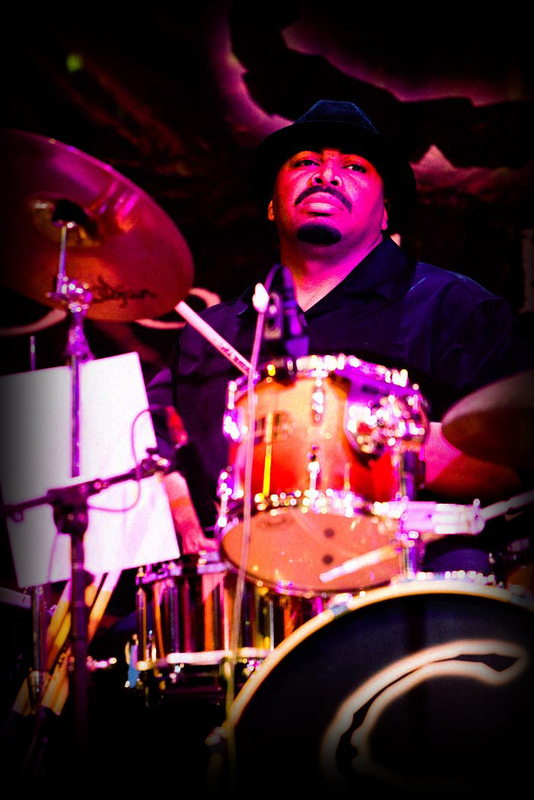 Jason Gadson is a drummer of tremendous range and influence. Although he had no formal training, he gained his musical knowledge from being around musicians at a young age in Jamaica, Queens, NY. 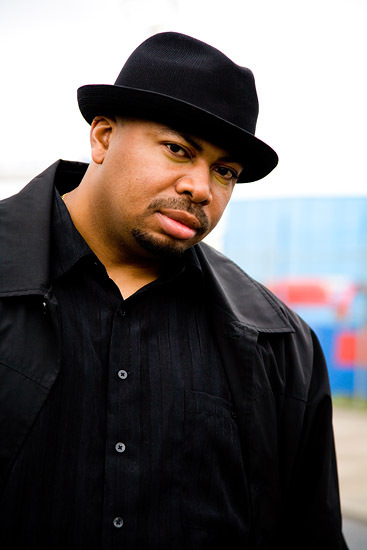 His steady groove-playing and explosive style has been called "passion in the pocket". After a few years of playing in other bands with longtime friend and bandmate Gregg Rai, Jay has been blessed with the opportunity to be a part of NYC's hottest new band, Soul be it.